August 2013: Champion Pie Baker! Click here to read and see photos! July 2013: Third place, Great American pie contest in Lexington with Kentucky proud chocolate chess pie, third place in Novelty pie contest in the last leg of the Bluegrass Bakeoff, July 4, 2013 with two pies tying for third, Funeral pie and Hawaiian fruit pie. Overall champion and winner of the Historic Georgetown Bluegrass Bakeoff 2013, sponsored by Smuckers and Southern Living Magazine, winning four pie contests out of six. June 2013: First, Second and Third place winner in Red State Barbecue fruit pie contest. 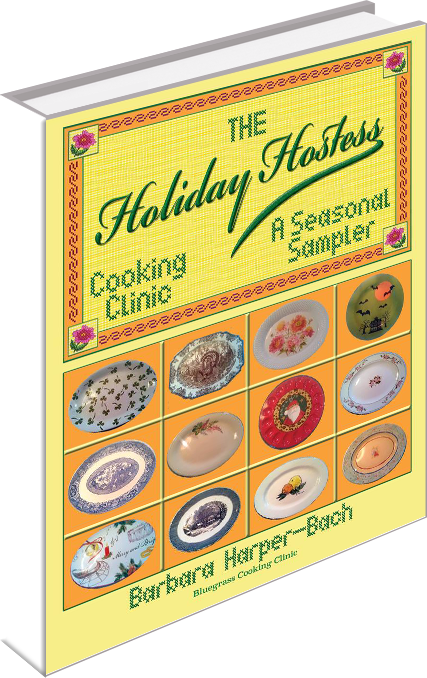 Spring 2013: “The Derby Party Cooking Clinic” is a best seller at Joseph Beth Booksellers in Lexington.